Where required as a condition of a Development Approval or other contractual agreement, "As Constructed" documentation must be submitted for all Council owned and/or maintained infrastructure. Recording: To provide an accurate record of the "As Constructed” services. The following provides links to the each of the participating Councils' requirements for "As Constructed" documentation and submission. Banana Shire Refer to CMDG Construction Procedures CP1 for BSC's general As Constructed requirements. For further information or questions, please contact BSC on (07) 4992 9500. Central Highlands Regional Visit www.centralhighlands.qld.gov.au/building-planning-projects/development/as-constructed-submissions/ for CHRC's As Constructed submission requirements. For further information or questions, please contact CHRC on 1300 242 686. 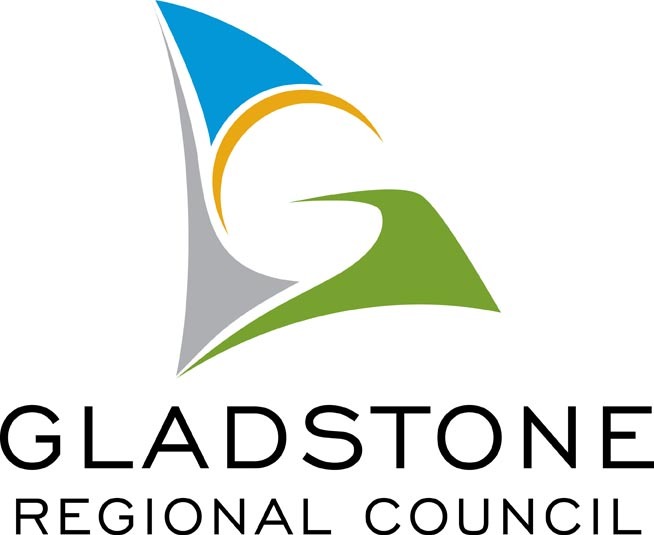 Gladstone Regional Visit www.gladstone.qld.gov.au/fact-sheets and download the fact sheet "ADAC required for 'As-Constructed'" under the 'Planning and Development' heading for GRC's As Constructed requirements. For further information or questions, please contact GRC on (07) 4970 0700. 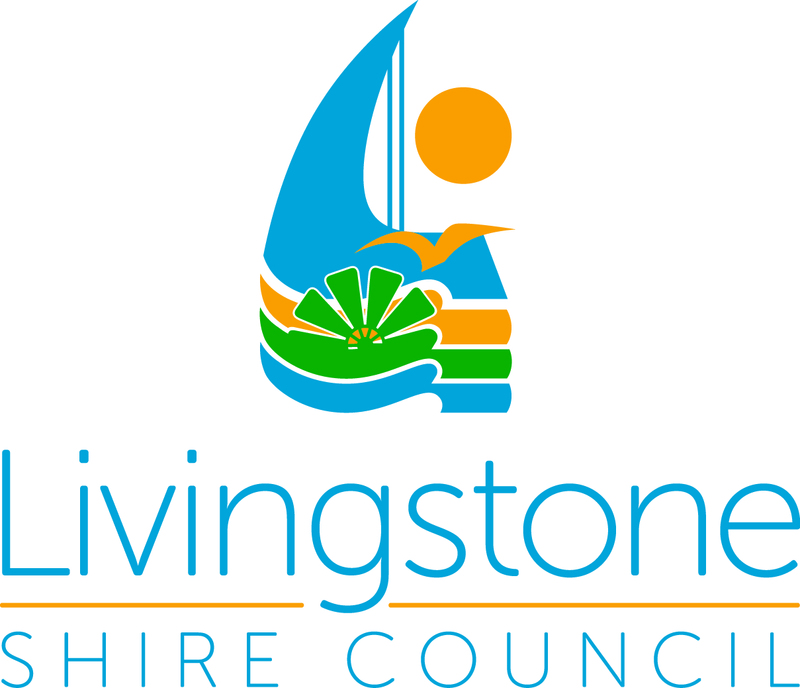 Livingstone Shire Visit www.livingstone.qld.gov.au/749/As-Constructed-Submissions for LSC's requirements for the Submission of Digital As Constructed Information for Development Works. For further information or questions, please contact LSC on (07) 4913 5000 or 1300 790 919. Maranoa Regional Refer to CMDG Construction Procedures CP1 for MRC's general As Constructed requirements. For further information or questions, please contact MRC on 1300 007 662. Rockhampton Regional Visit www.rockhamptonregion.qld.gov.au/PlanningBuilding/Development-Applications/Lodging-a-Development-Application/As-Constructed-Submissions for RRC's requirements for the Submission of Digital As Constructed Information for Development Works. For further information or questions, please contact RRC (07) 4932 9000 or 1300 225 577.